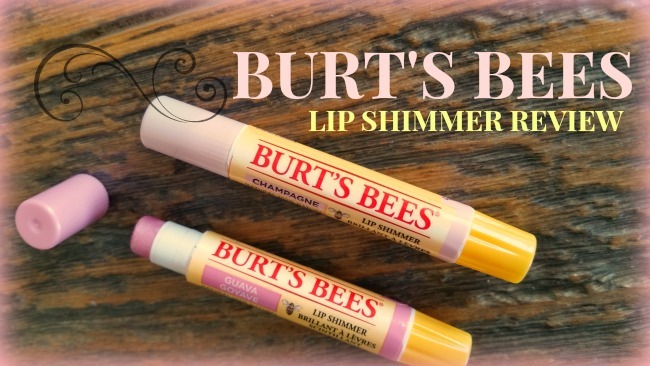 Being a huge fan of the amazing Burt’s Bees Lip Balms – gone viral… When I saw a new line of lip products they were brewing-up I was beyond excited: Burt’s Bees Lip Shimmer! Gladly, I threw in a few shades in my shopping basket. WHOA, hold the phone! 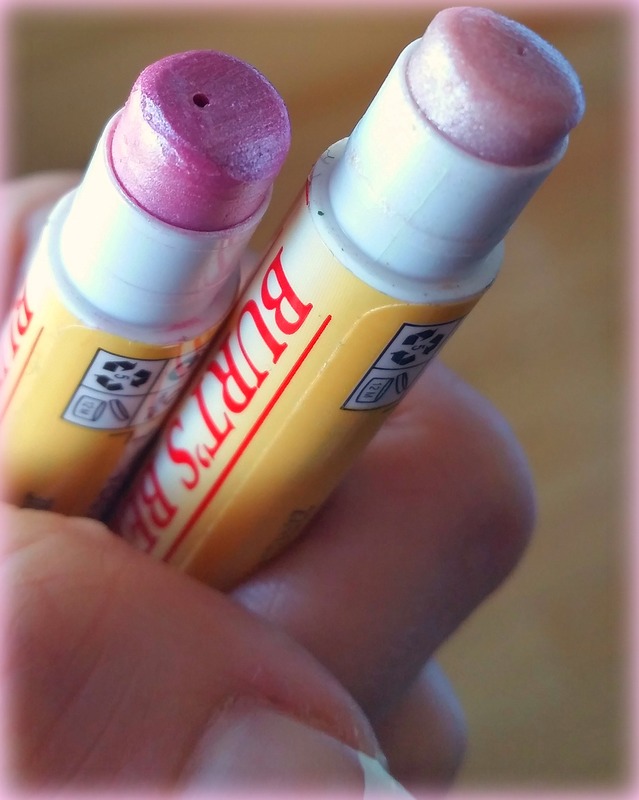 My fluke buy, is amazing – leading to rant in this Burt’s Bees Lip Shimmer Review. Burt’s Bees Lip Shimmer’s are my favorite lipstick, chapstick, shimmer, whatever you want to call it… All day long! APPLYING THIS SWEET LIP SHIMMER! Burt’s Bees Lip Shimmer is thicker than a lip-glaze but too smooth to be considered a full-out lipstick. After applying, it coats lips perfectly after only a few swipes. Taste wise, it’s not overbearing. A bit sweet, you also feel the lovely, tingly peppermint taste. Peppermint also makes for a really soothing and non-drying lippy option. Love the fact it makes my lips not only moisturized but I get a good punch of color! 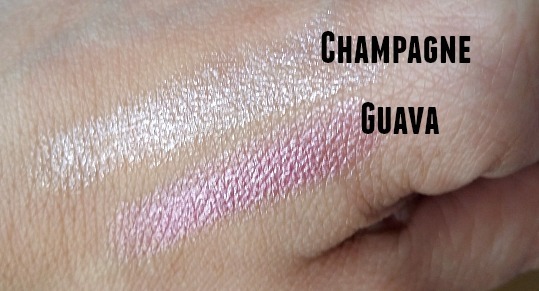 GUAVA is like a “JEM” rocker, fairy pink! Truly a load of dazzle/sparkle! Obviously, I’m Cyndi Lauper’s long-lost doppelganger… So, I rock, bright pinks. But, you can easily find Burt’s Bees Lip Shimmer in darker/lighter reds, browns, and purples too. Packaging wise, lip shimmers come in “roll-up”, chapstick tubes, with pop-off covers. Pretty much exactly like a chapstick, but much skinnier and longer. Rarely, do I ever finish a lip gloss from start to finish, before expiry… Not these gems, I always use them before their expiry date of 1 YEAR. Sure, I can easily make lip-glosses for myself… But, I have yet to perfect the funky, shimmy shades I get out of this product. Also, I’m a huge fan of beeswax based lip-glosses. They always work and they lock-in moisturize, freeing my lips from hurtful cracks and splits. Never do I leave the house without one of these perfect, little shimmer tubes in hand! Thanks for checking-out my Burt’s Bees Lip Shimmer Review. See other my other product reviews too!